Have you ever wondered what it takes to have a truly great church? In this message, Pastor Ryan will show you the seven key characteristics of a great church found in Acts 4. 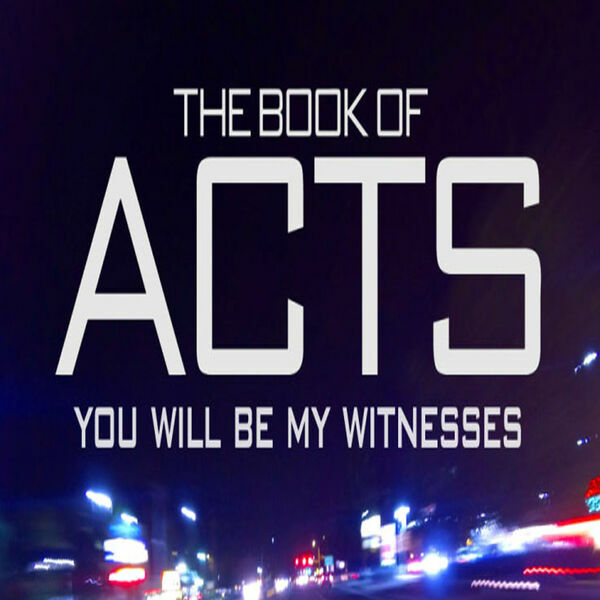 Part of the ongoing ACTS sermon series.